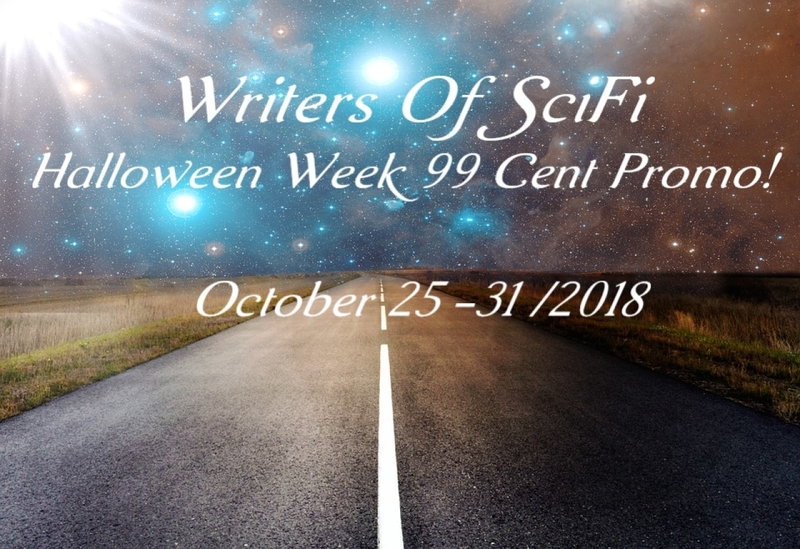 Writers Of SciFi Halloween Week 99 Cent Promo! 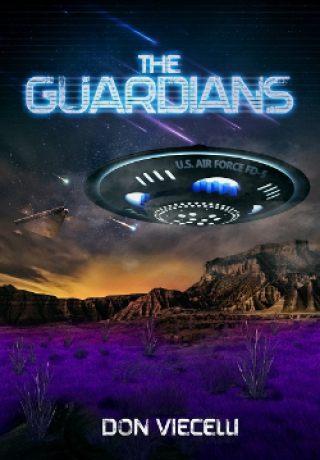 The Guardians – Book 1 begins with an alien attack on Earth by a ruthless and merciless race of aliens called the Tyrax. They send a doomsday weapon that detonates multiple missile warheads over twenty-four sparsely inhabited land areas around the globe. It causes a biological transformation using nanobots that threaten to destroy all life forms on the planet within days. This is only the beginning for survival of the human species. 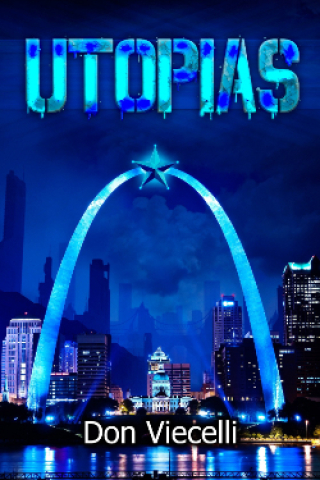 Utopias is the name of the great megacity that stretches from Milwaukee to Chicago to St. Louis and is the Capital of the United Americas Continent (UAC). There are only nineteen of these large megatropolises left in the UAC, which is comprised of the former countries of Canada, United States, Central America and South America. Outside these megacities lie the Wilderness Areas where nature has finally been restored from global environmental disaster that nearly caused human extinction. It was not easy and it took thousands of sentient androids like Citizen Steven and Citizen Kendra to accomplish it. Mixing zone. Alien planet. 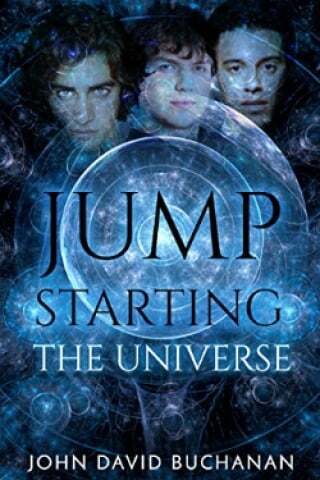 Jump Starter. No idea how it works. 1957 Chevy Nomad station wagon; the first deep space transport from earth. The planet Circe has a mind. Over the years, she has become self-aware, and the humans who live with her are slightly different from humans on other planets. However, they keep themselves to themselves and do not make contact with non-thinking planets. But now Circe is reaching out to First Home, a technological giant, her strongest neighbor. 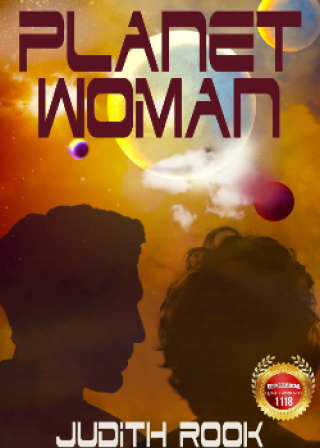 She has sensed a great danger approaching from another part of the galaxy and she needs help to deal with it. When a diplomatic mission arrives from First Home Lewis, the sardonic envoy clashes with Tethyn, his Circean hostess. But they must smooth out their differences and come together for the sake of the future and the survival of the entire solar system. Trapped in bumper-to-bumper traffic, Lilian is caught up in a maelstrom of death when the outbreak hits Johannesburg, a city numbering in the millions. 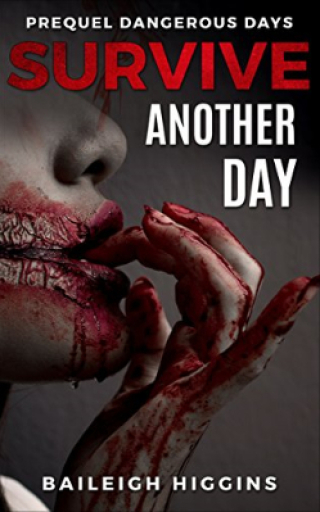 With no one to rely on but herself, she has to find a way off the bloody streets before it’s too late. But with a six-month-old baby and a hysterical toddler in tow, escape seems unlikely. * Battered and abused, Maria looks back upon her life with husband Rolf with loathing. Caught in a prison from which she cannot escape, she’s powerless to change her destiny and forever bound to a man she hates. 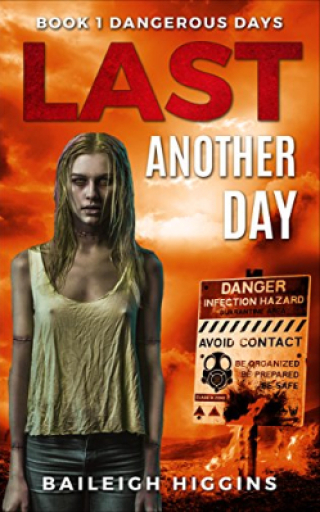 Until the virus grants her an unexpected chance at revenge. 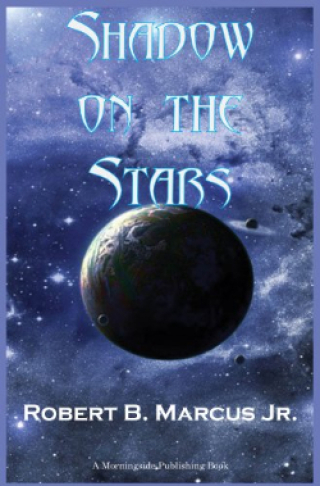 Shadow On The Stars by Robert B. Marcus Jr.
As a telepath, Krison Camarch is despised by humanity. Haunted by a paralyzing alien force, he finds himself aboard the starship Birmingham. To his horror he learns he has been kidnapped from his time and place to play a role far in the future. 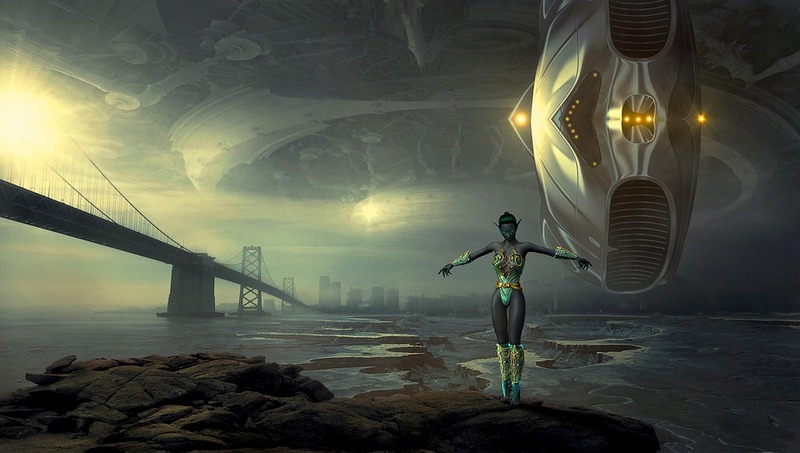 Amid the mind-bending ruins of C’hah Lai, Camarch discovers that juggling the future has devastating ramifications for the past. In the aftermath of a catastrophic Second Civil War, America has rekindled its spirit of unity. 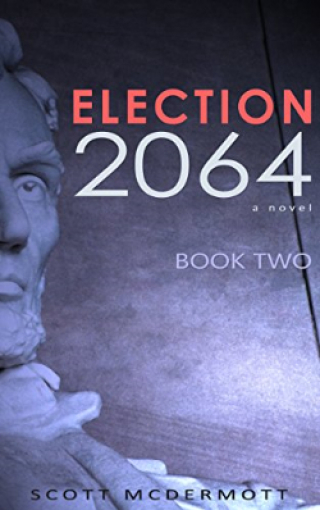 But in an election for the ages, a conspiracy “decades in the making“ finally comes to light. And it will shake the nation's very soul. In a land disfigured by famine and disease, the dwindling population of NotSoGreatBritAlbion are desperate to find a warrior to free them from subjugation. With the threat of extinction fast approaching, the Agro Empire cuts food supplies, and children disappear. 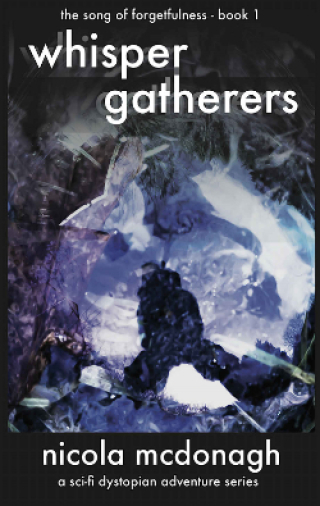 Now, starving Renegades gather, ready to storm the last haven. Whispers of a saviour have brought them to the perimeter fences. They want Adara, Catcher of Birds.